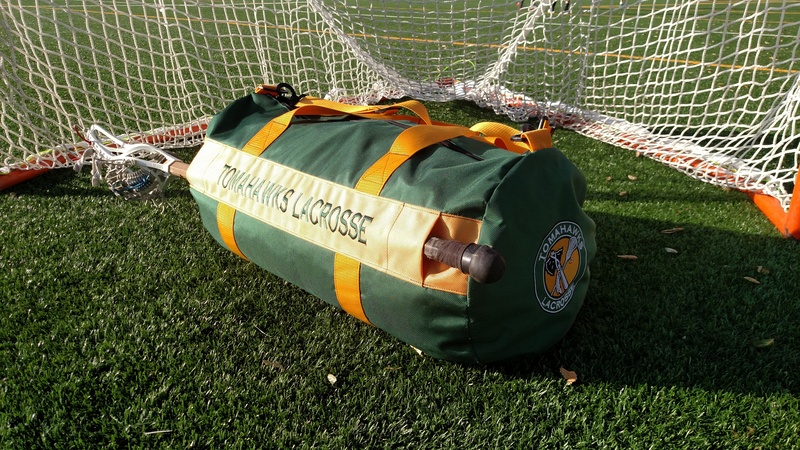 Powered by Squad Locker, get year-round speedy delivery of Tomahawks shirts, shorts, hoodies, jackets, hats, and more! Perfect for players, family and fans to show your Tomahawks Pride! 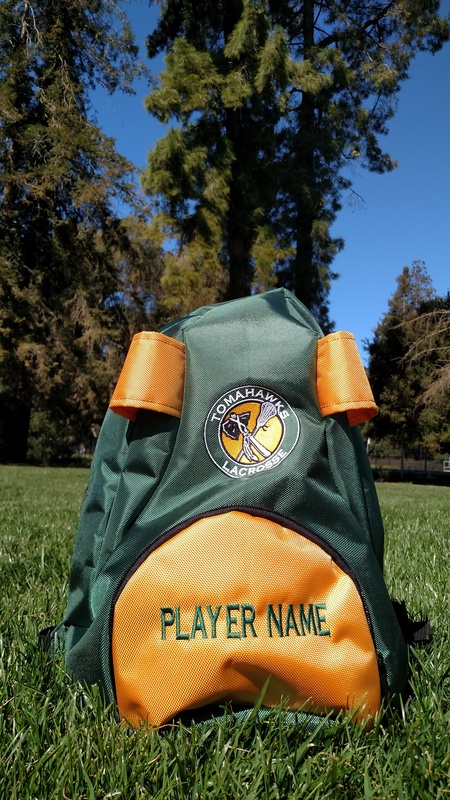 Boys Equipment Bags, Girls Backpacks, Tomahawks Mesh Hats, and other goodies as they become available. The Official Uniform of the Tomahawks Lacrosse Club, this is the required uniform mentioned in registration. Save 30% on your helmet purchase versus SlingIt or online price and get a free Tomahawks Helmet Wrap (Value $35). Quantities are limited - we have Cascade CPXr and CPV helmets in stock. PRESENTLY UNDER CONSTRUCTION WE WILL ANNOUNCE WHEN LIVE.